Dean has joined Dalbeattie Star in the Lowland League for the rest of the season whilst again remaining eligible to play for QoS’s u20s. 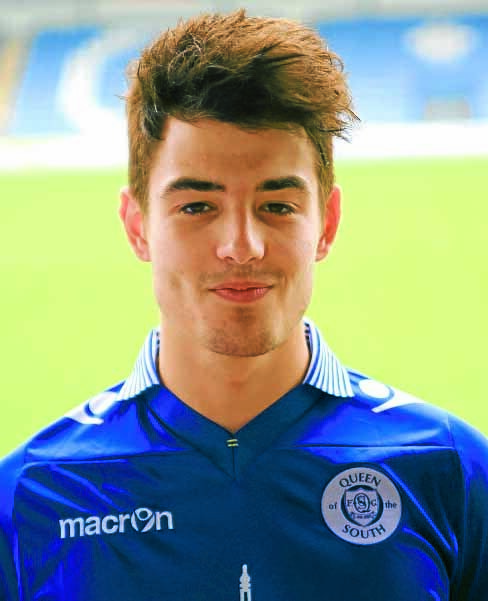 He follows Richard Murray and Jesse Akubuine who joined Dalbeattie on Wednesday morning on development loans. Dean has made 16 first team appearances this season, including one start, at Ayr United in October. He scored once, at home to Raith Rovers after coming on as a sub. His most memorable outing was probably at Easter Road in the BetFred Cup when he created two of Queen’s three goals in the 3-1 over Hibernian FC after coming on in the second half of that game.